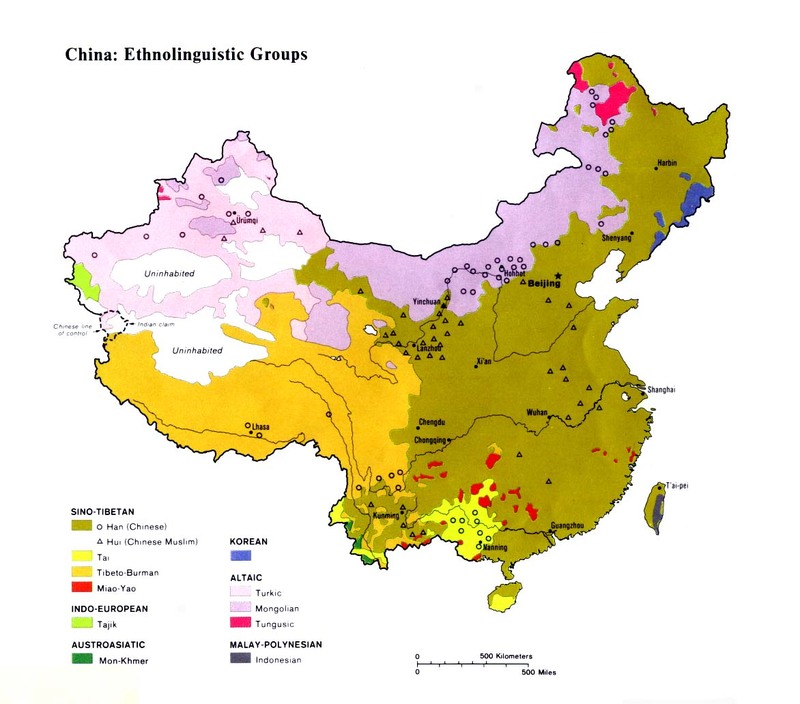 The Jinghong Nasu have been officially counted as part of the Yi nationality in China. While the selfname of this group is simply Nasu, the loconym Jinghong has been added to distinguish this particular Nasu group from the several others in China who use the same autonym - but who speak widely varying languages. The Nasu in southwest Yunnan may have once been connected to one of the other Nasu or Nosu groups living farther north, before migrating to their present location at least 300 years ago. Some Jinghong Nasu are losing their culture. Eagles are held in great honor by many Yi groups in southern China. One of their legends states, "In the mountains there lived a girl of sixteen whose beauty was so enchanting that the threshold of her home was soon worn out by the number of people coming to court her. But no one was sufficiently eligible for her. One day ... as the girl was weaving cloth under a huge fir-tree, she was suddenly struck by the beauty of an eagle hovering overhead. She told herself it would be wonderful if only she could find herself a lover as brave as that noble bird! At this very moment, the eagle swooped down and shed three drops of blood on her: one drop fell on her head, snapping off nine of her hairs; another on her waist, penetrating the seven layers of clothes she was wearing; the third drop fell into her lap, seeping through her three-layered pleated skirt. Soon it became clear that she was pregnant and she gave birth to a boy with a square jaw and big eyes. This was the very hero in Yi mythology who shot arrows at the sun and the moon and who overpowered the god of Thunder." Spirit worship is practiced by the Jinghong Nasu at certain times throughout the year. Despite living alongside the Theravada Buddhist Tai Lu for generations, no Nasu are known to have converted to Buddhism. 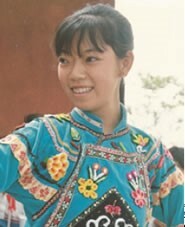 A small number of Jinghong Nasu have become Christians in recent years in both Jinghong and Menghai counties. Some Yi are members of the large Three-Self congregation in Jinghong City, which has grown from 200 to around 1,000 people in the past ten years. Some Jinghong Nasu may also be members. View Nasu, Jinghong in all countries. 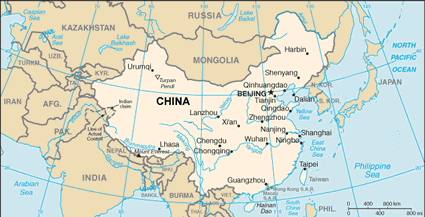 Location in Country: An estimated 18,450 Nasu people live in the southwestern corner of China. The majority, about 12,000, live in parts of western and northwestern Jinghong County, and 6,000 inhabit areas of northeastern Menghai County in Xishuangbanna Prefecture of Yunnan Province. The area is better known as the home of the Tai Lu people, although numerous other small tribes and people groups also live in the mountains. The Lancang River, better known outside of China as the Mekong, flows through Jinghong before entering Southeast Asia.